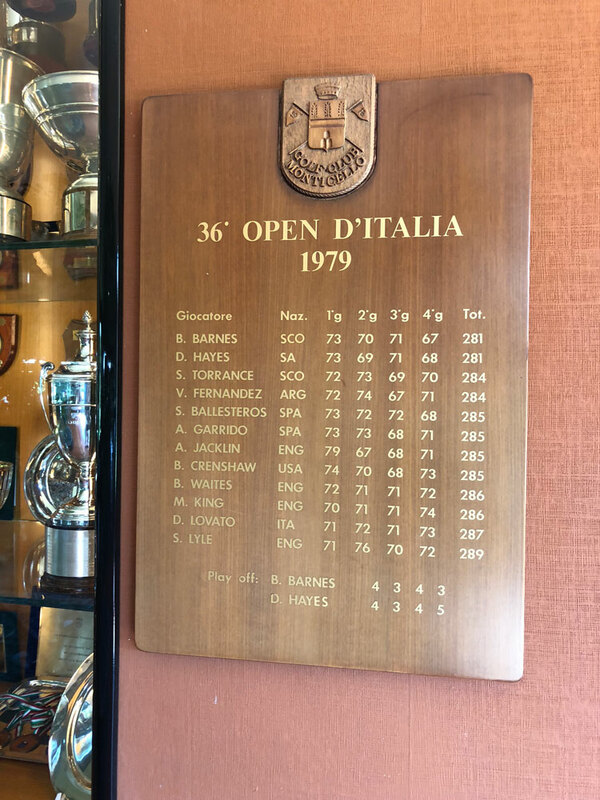 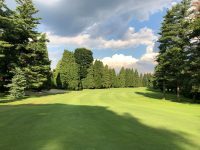 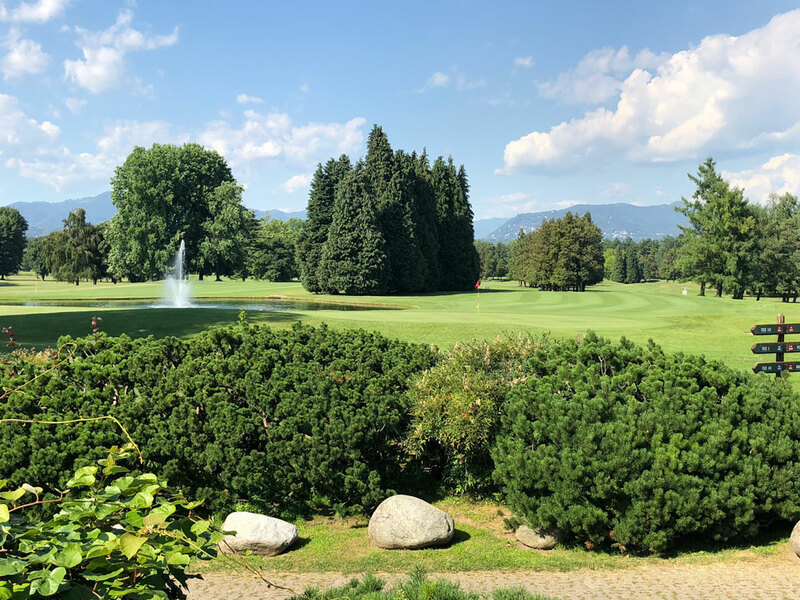 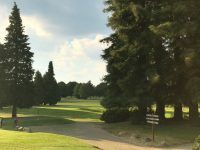 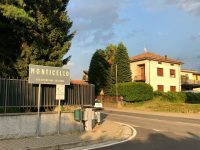 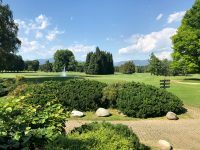 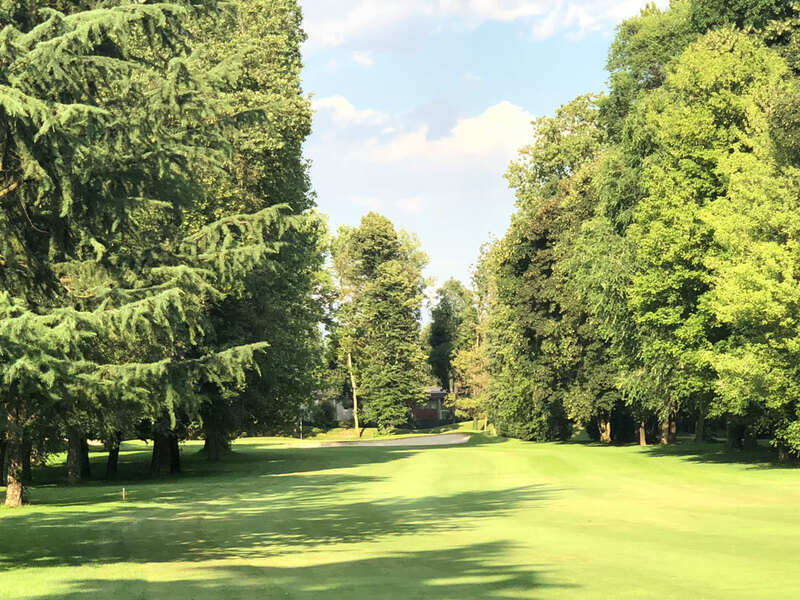 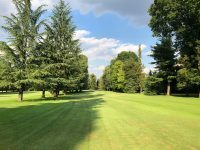 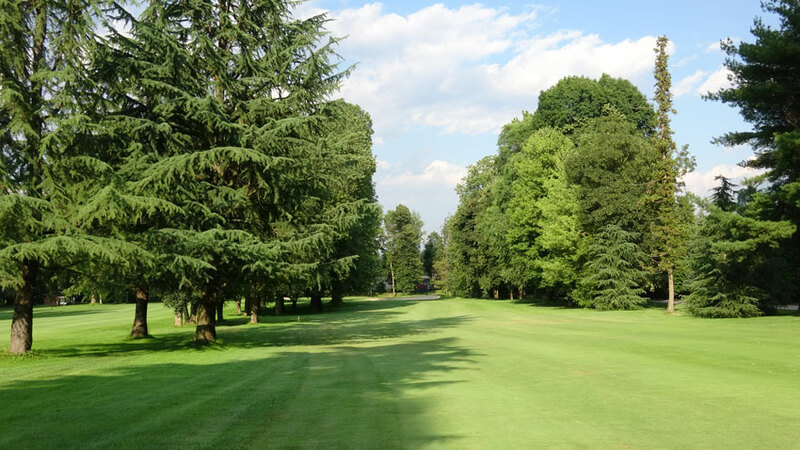 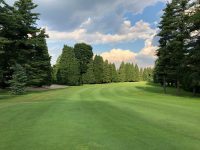 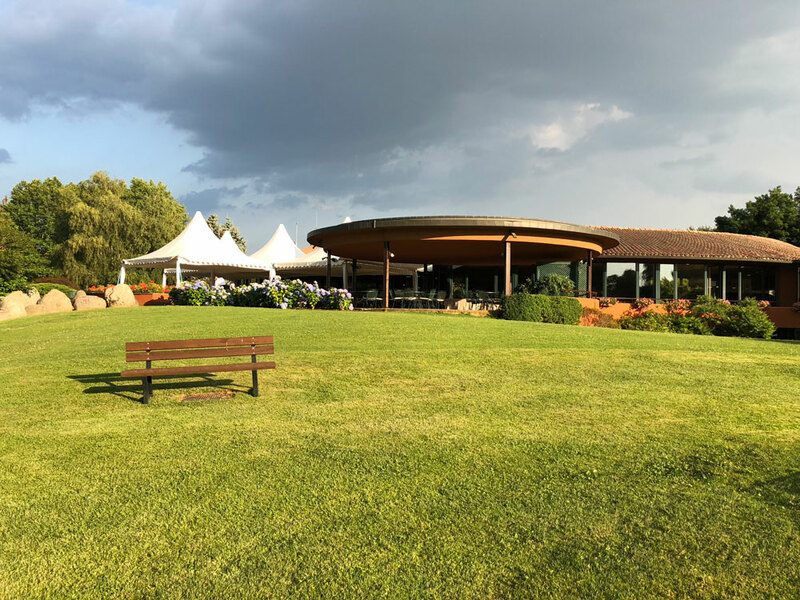 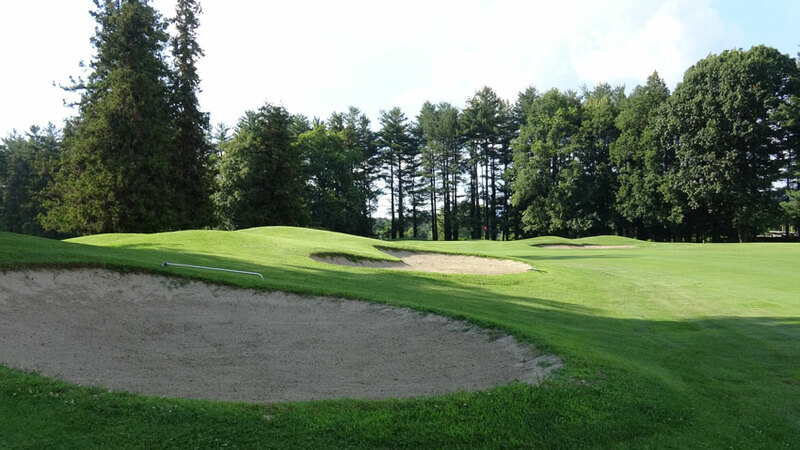 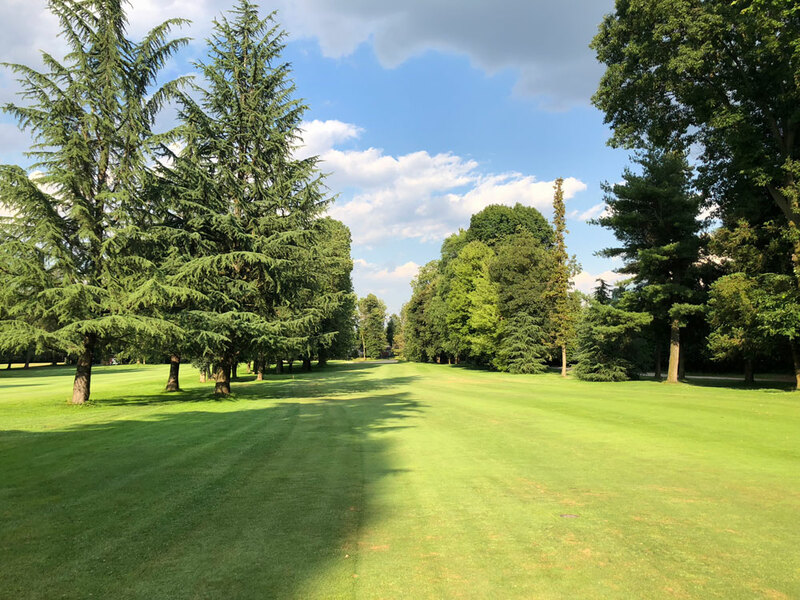 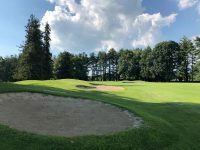 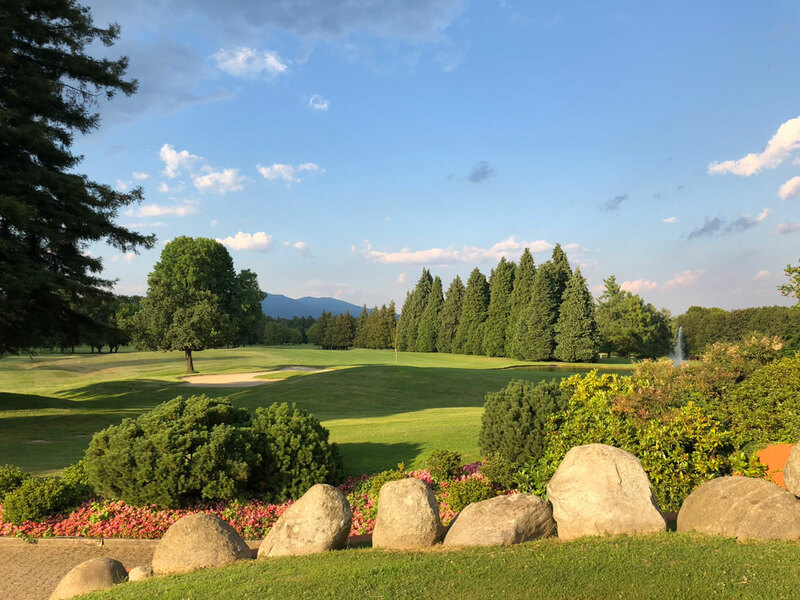 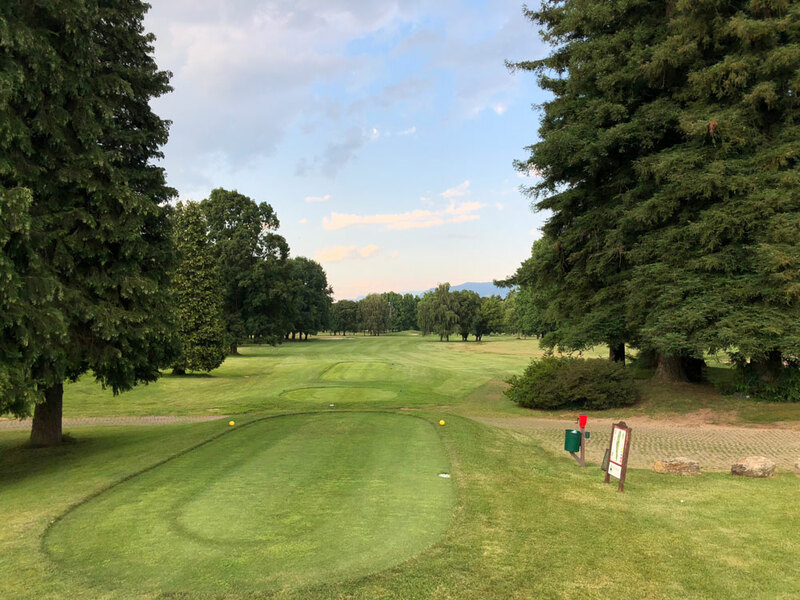 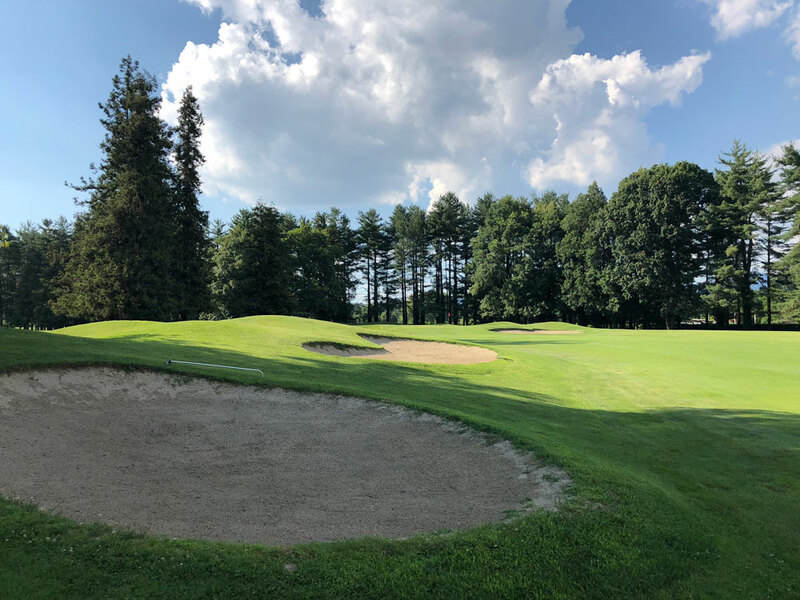 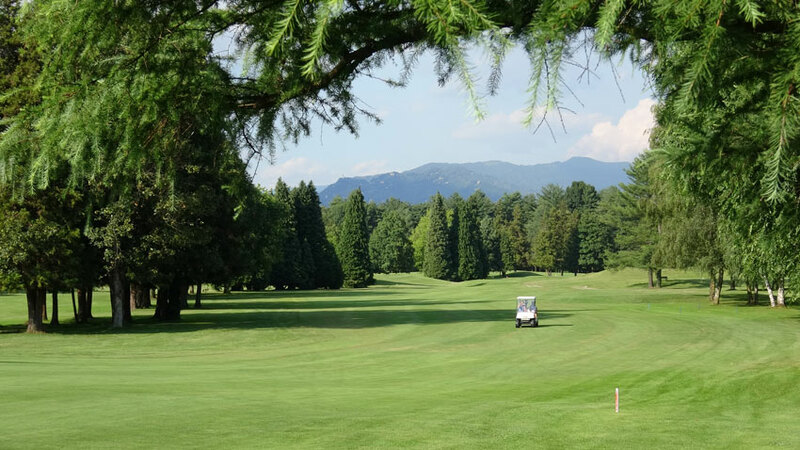 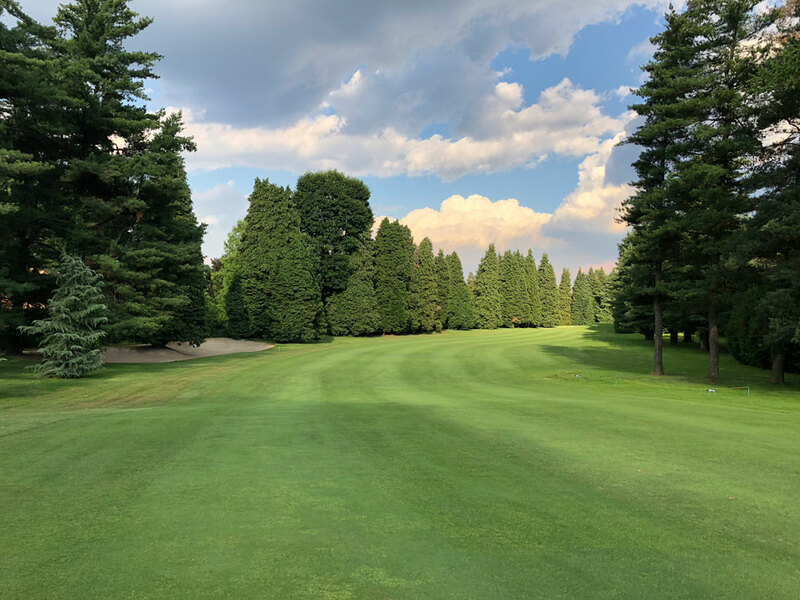 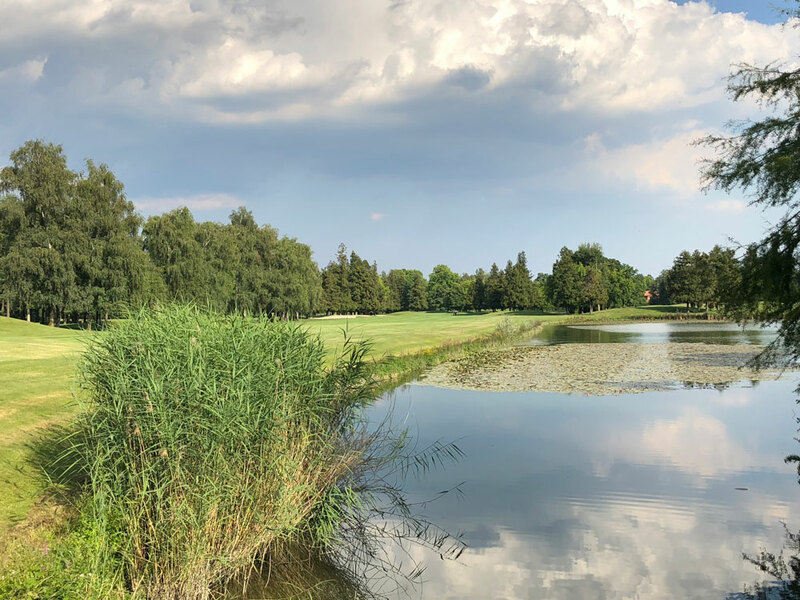 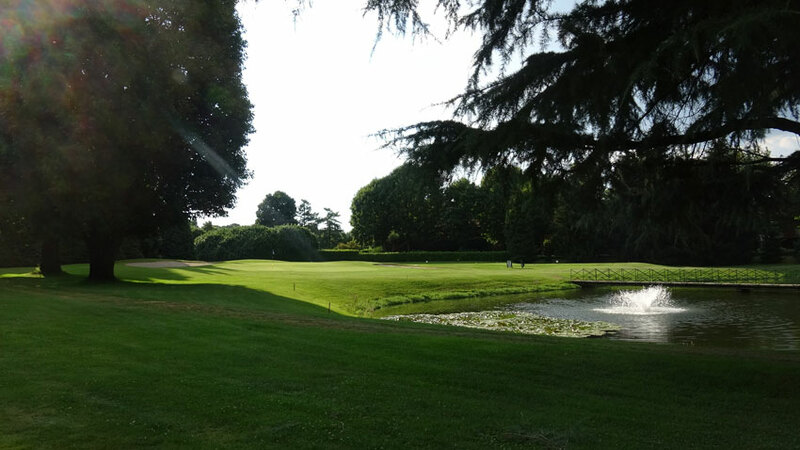 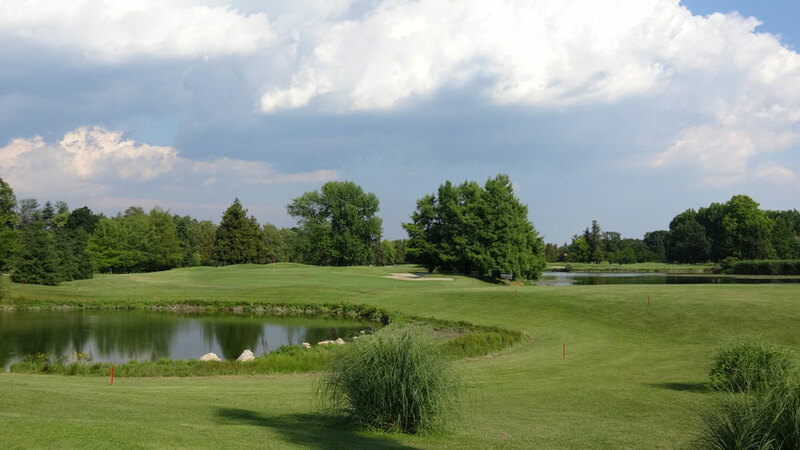 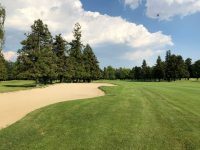 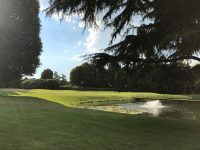 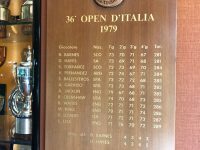 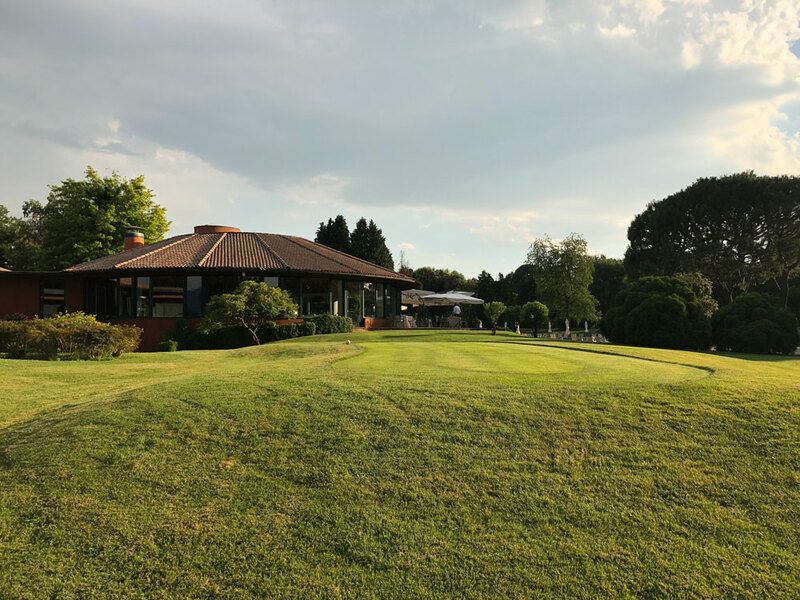 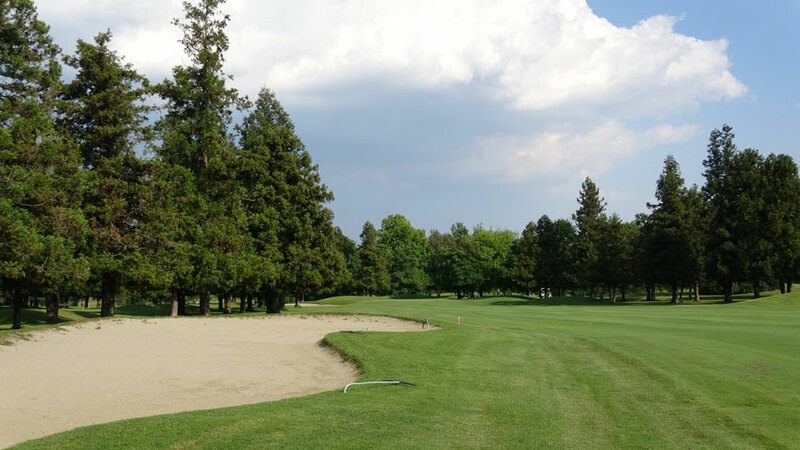 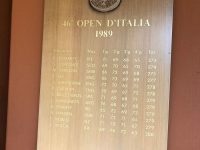 Northern Italy is full of golf experiences that are like nowhere else in the world, places that are so uniquely Italian that you could not possibly be anywhere else. 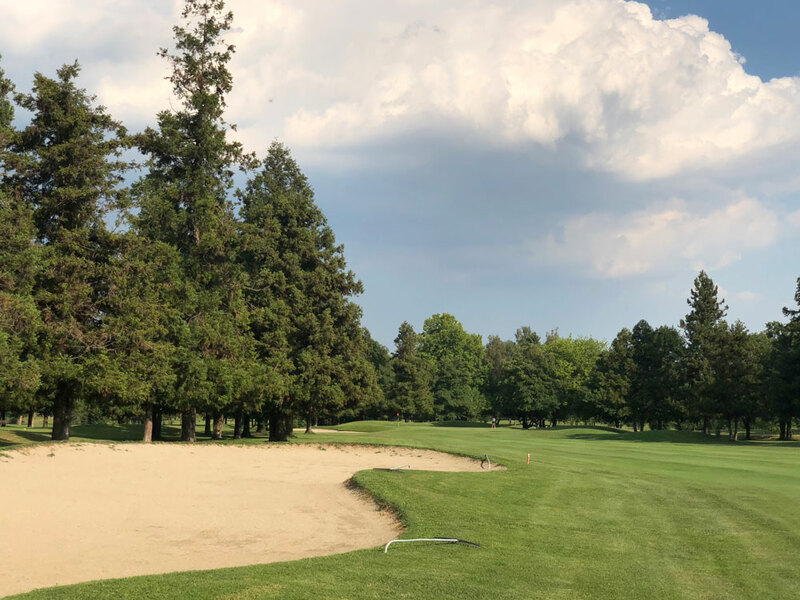 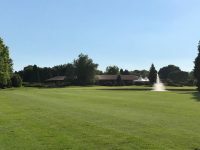 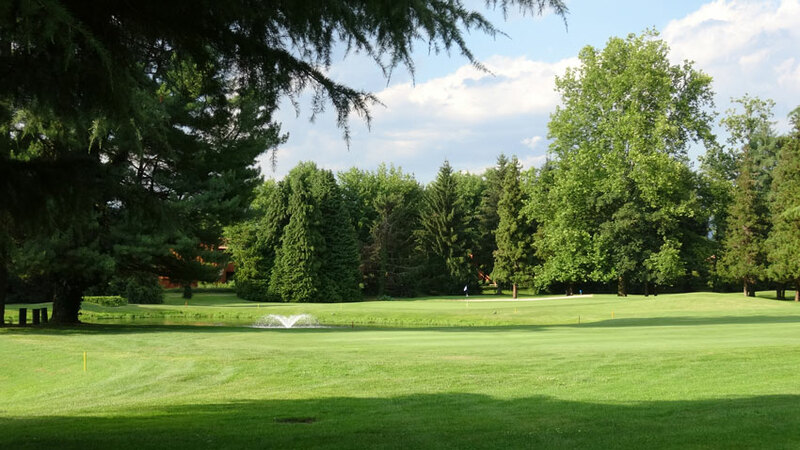 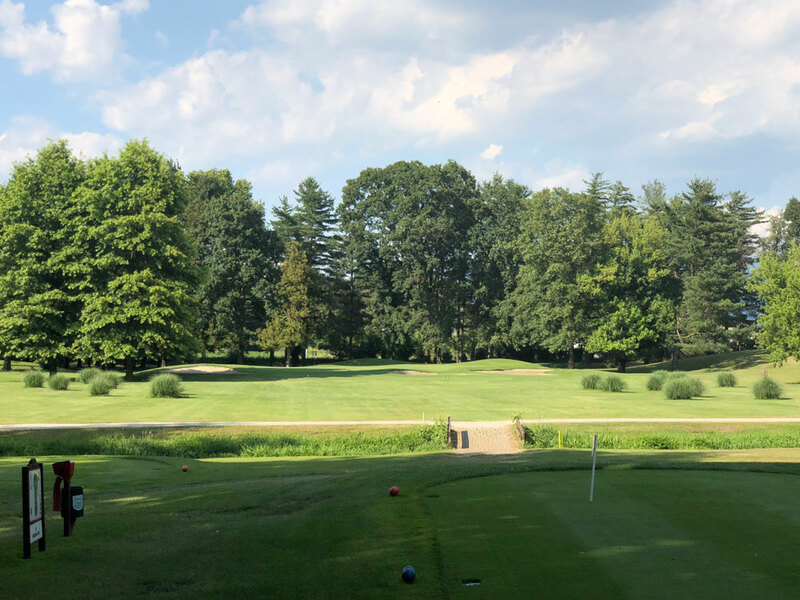 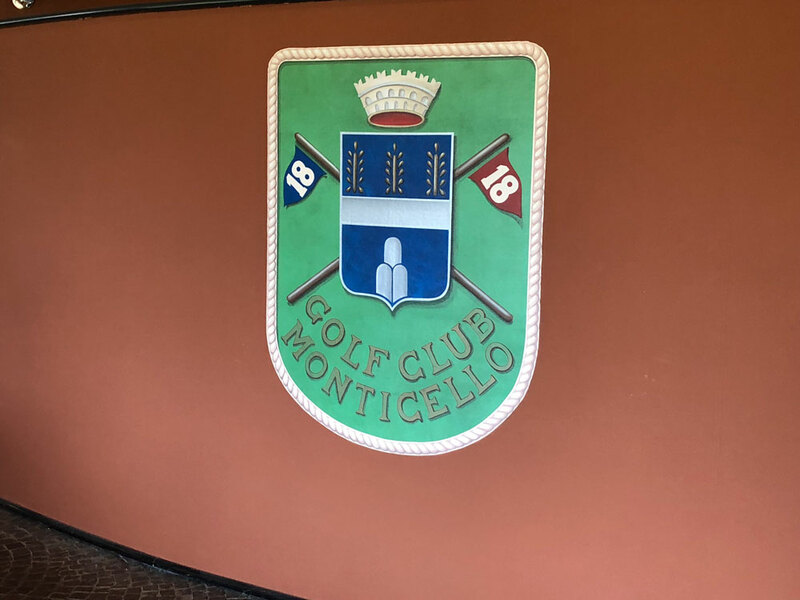 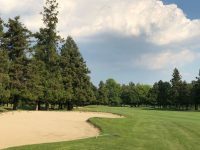 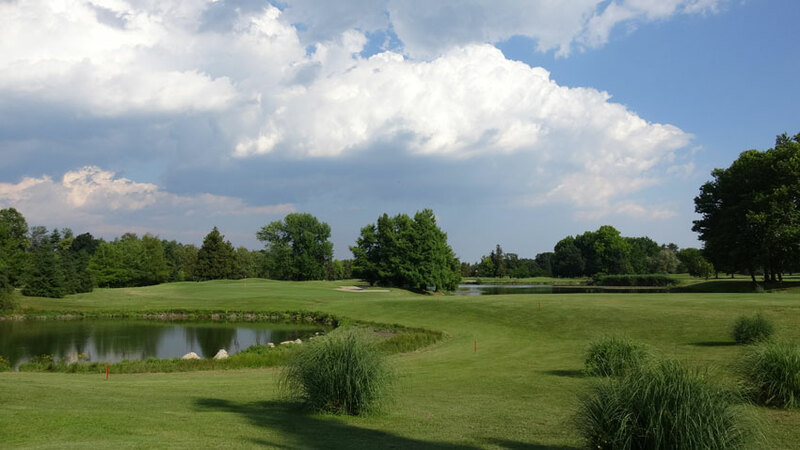 Even the most cultured traveling golfers though like their fixes of true championship golf and for those, a visit to Golf Club Monticello is a must especially to play the famous Red Course. 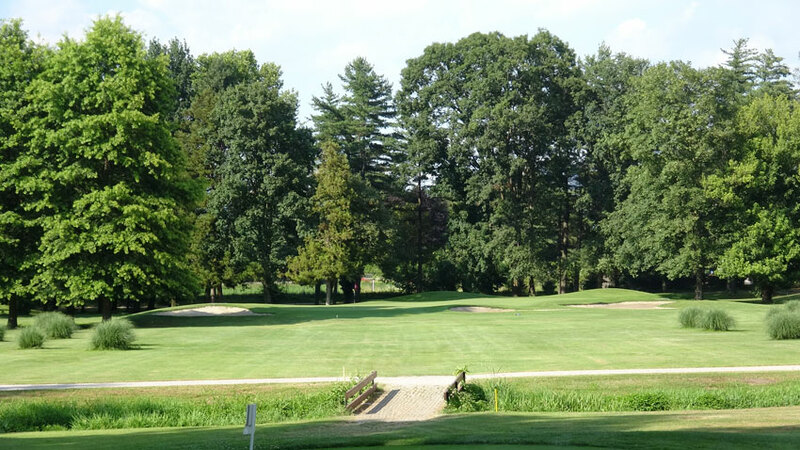 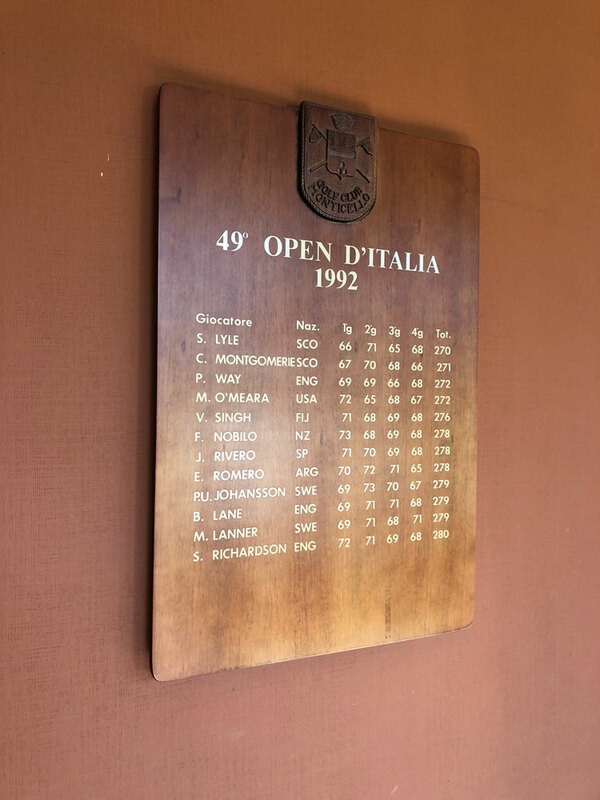 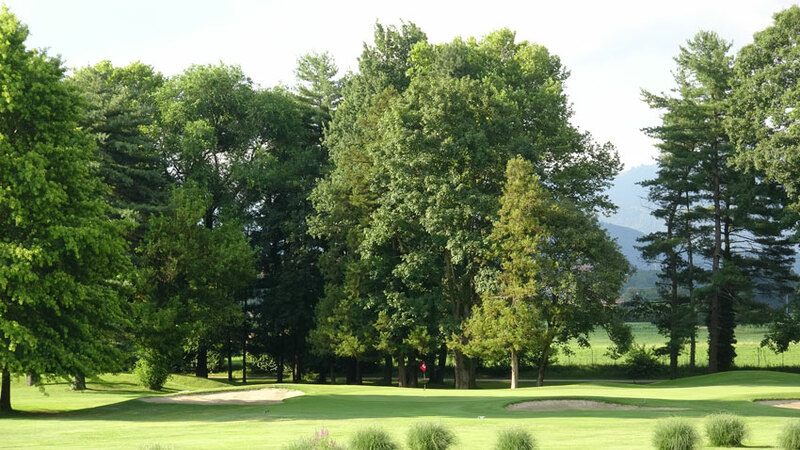 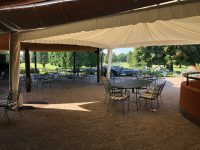 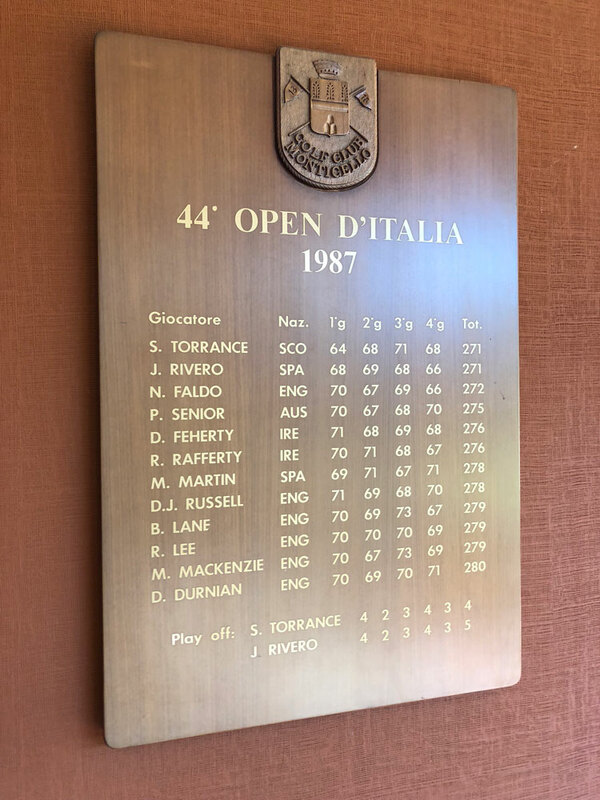 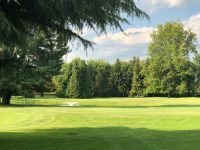 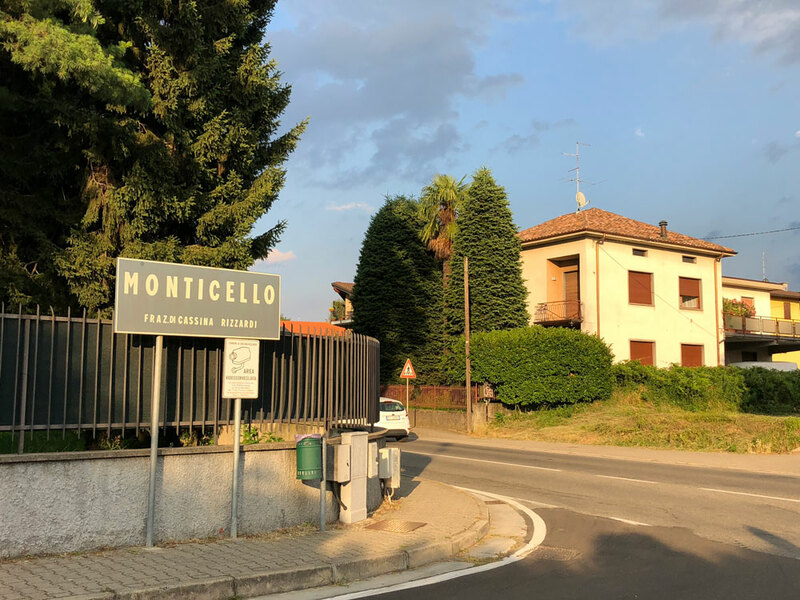 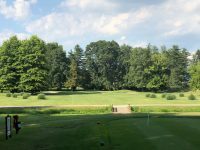 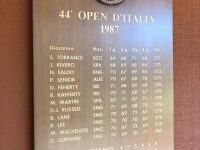 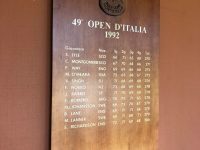 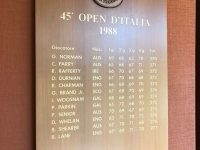 The Red Course at Monticello has hosted no fewer than seven Italian Opens over the years and though the beautiful Alps are still in view here the real attraction is the PGA-quality challenge. 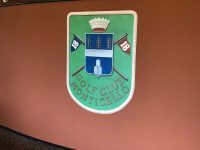 Monticello’s Red Course exudes a classic feel that is similar to the old-fashioned PGA Tour stops like Westchester, Firestone, Atlanta Country Club, Butler National, and others and throughout the course one can envision some of the old forgotten weekly PGA Tour battles among Trevino, Floyd, Nicklaus, Watson, and Palmer. 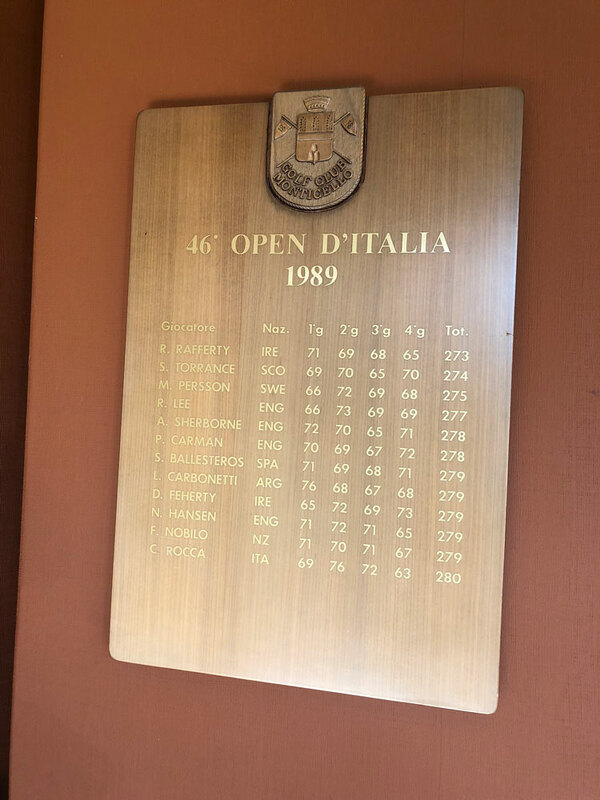 At Monticello though it was more like Seve Ballesteros, Sam Torrance, Tony Jacklin, and Sandy Lyle. 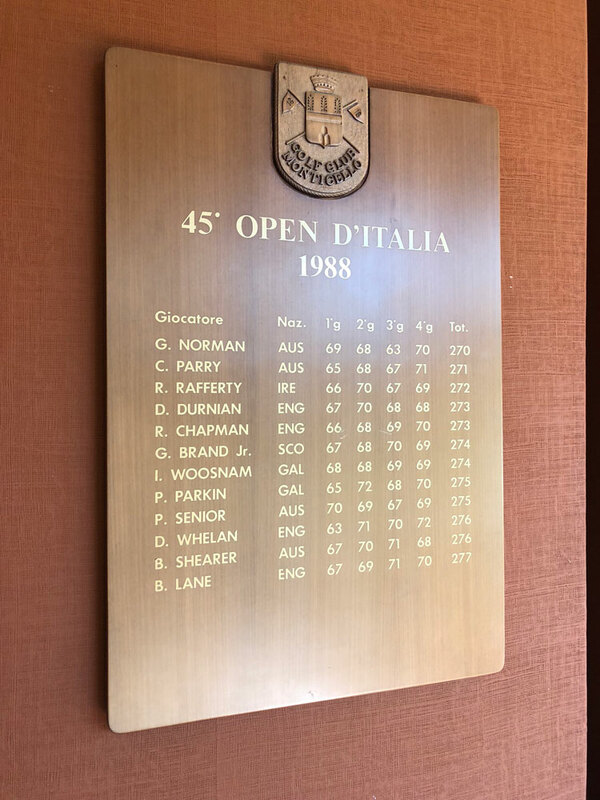 Australia’s Greg Norman even won here at Monticello during his career. 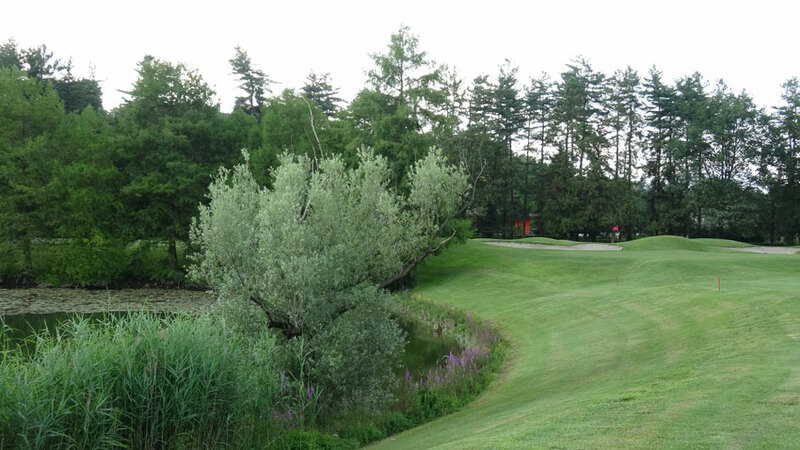 The most distinctive feature of Monticello’s Red Course is the fabulous double green of the 9th and 18th holes. 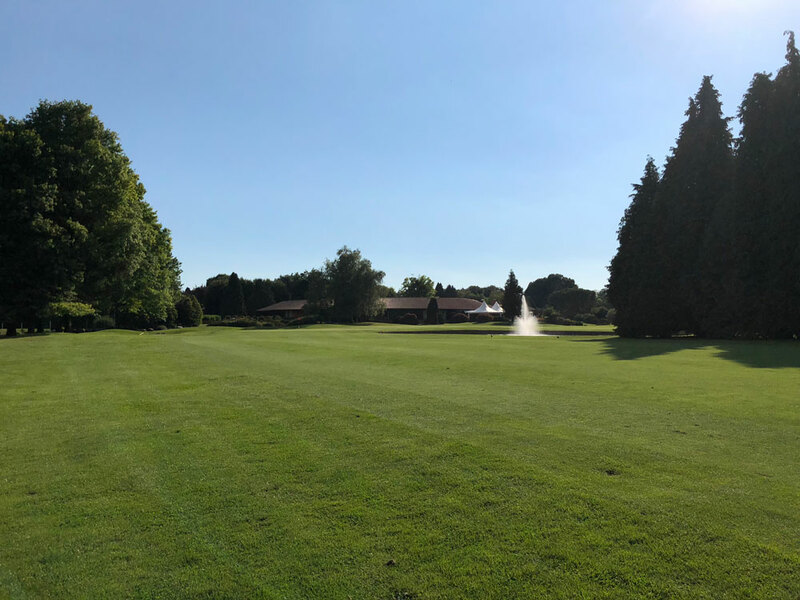 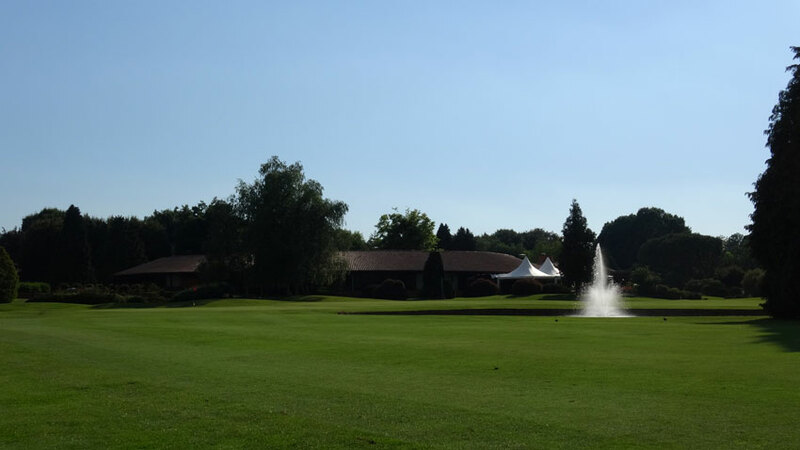 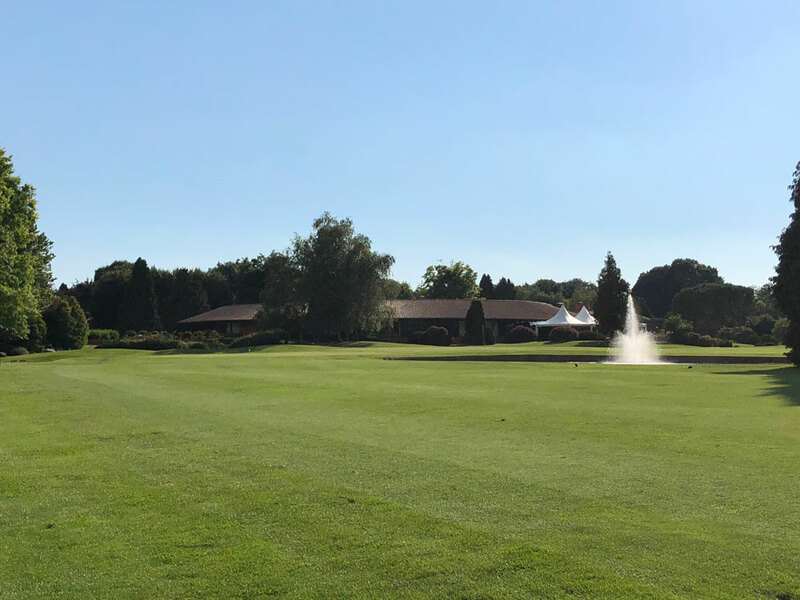 This upside-down-horseshoe-shaped putting surface is huge with a menacing lake guarding the right side of the 9th and the left side of the 18th. 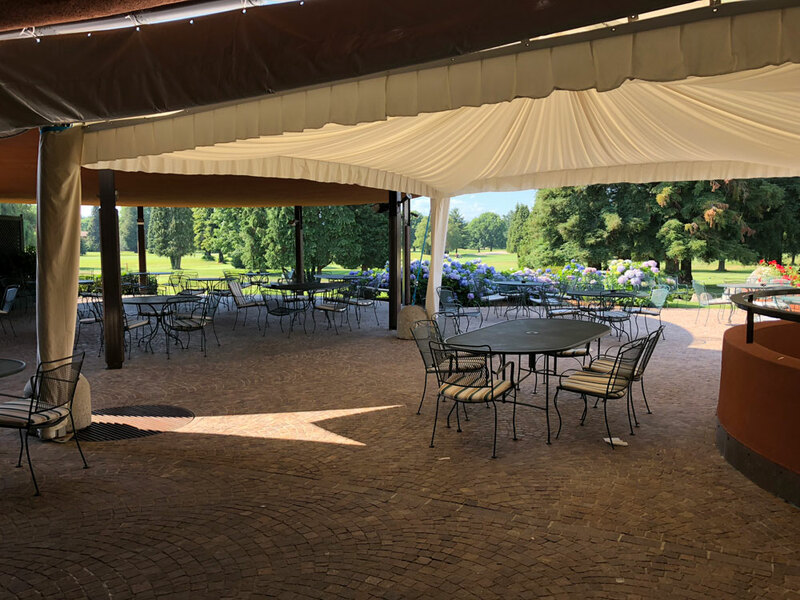 The clubhouse sits behind and the patio makes for a particularly great view especially with the distant mountains beyond. 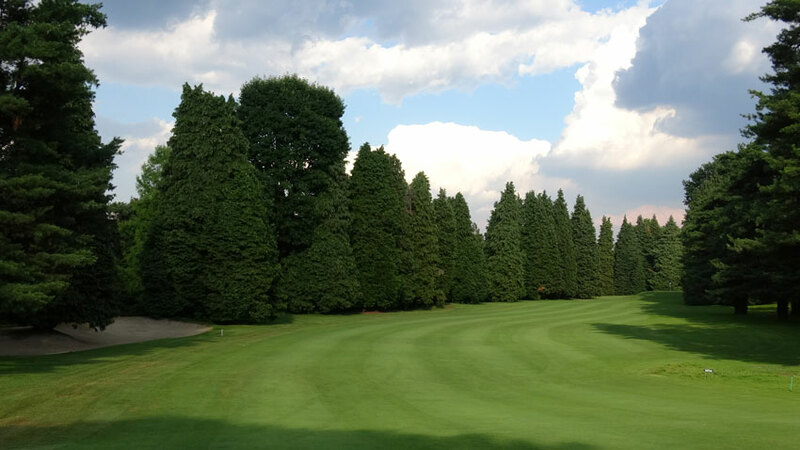 Monticello is also similar to Jack Nicklaus’ Muirfield Village in Ohio in that this was, like Wentworth in England, one of the first in Europe designed as part of a golf course community and the second course here, the Blue Course, meanders among the neighborhood homes and is extremely interesting in its own right. 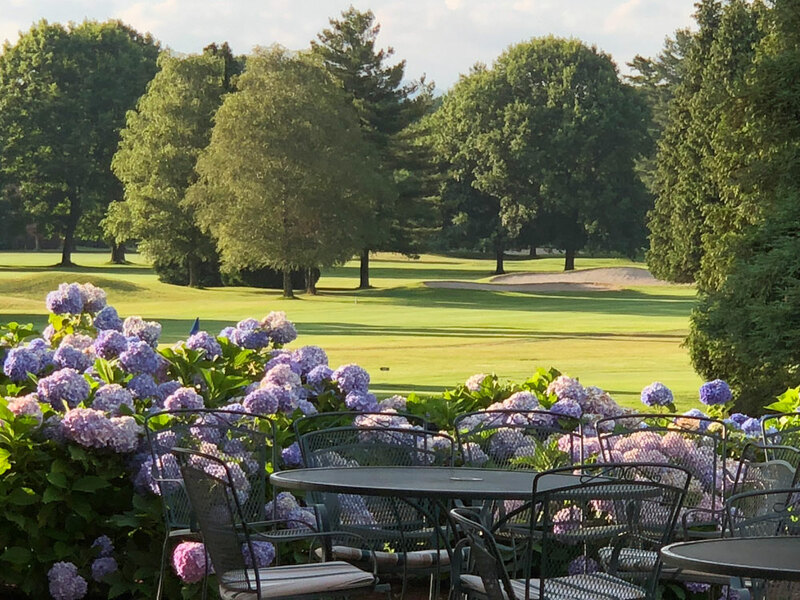 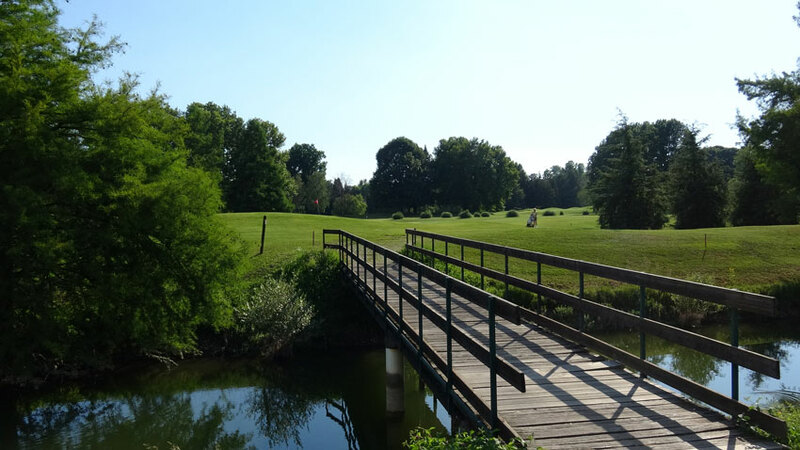 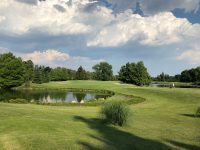 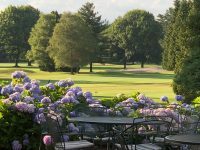 A 36-hole day at Golf Club Monticello is a great one for the serious golfers who are not deterred by the endless supply of magnificent sightseeing nearby! 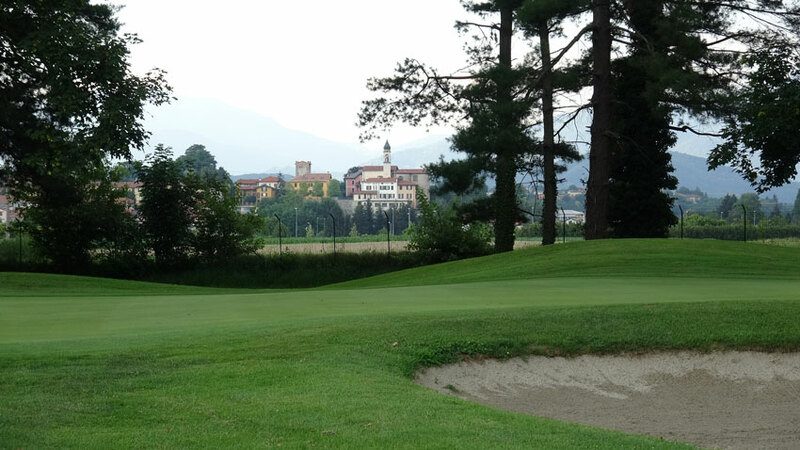 But with Como only a half an hour away, there is plenty of opportunity to enjoy both!